I'm not cuckoo for this COCO puff! 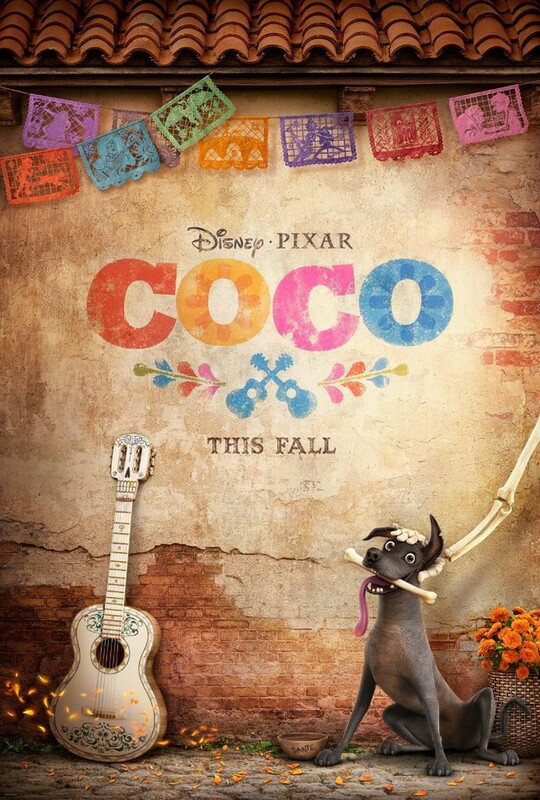 Check out this latest Pixar trailer! Hey folks, Harry here... As a child and as a grown Man cub, I've celebrated every single Dia de los Muertos with my family, some in Mexico and I love all of the artistry and joy of life and the macabre that the day after Halloween brings. I've watched this COCO trailer 3 times now and it just doesn't quite feel like it is capturing me. For one - I hate the music for the trailer and that narration is so dead on arrival. It might also be hitting me odd - as their first Latino flick - kinda seems to be about border crossings. No the U.S. / MEXICO border, but the one between the living and the dead... but as this trailer is presented it just feels wrong somehow. 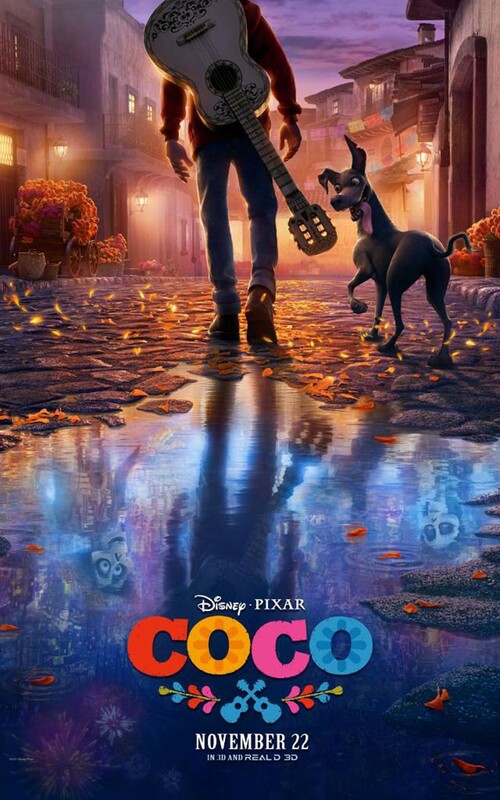 Now Coco and his dog Dante apparently want to meet his musical hero in the afterlife, so that'll be a different pursuit from what we're shown here - and while I don't love the trailer - the most recent poster somehow pulls me to want to see the film more than the actual footage. Did the trailer leave you feeling flat somehow? I'm certainly pulling for the film - it just ain't doing it for me yet!